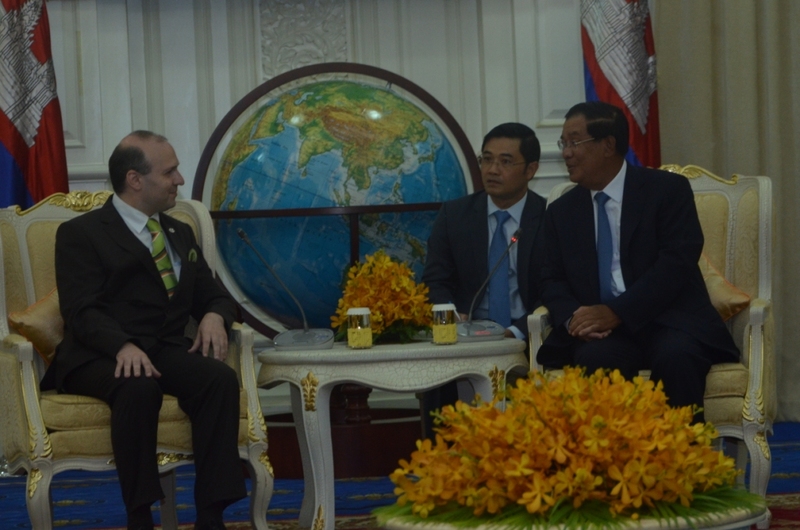 The dialogue was held in an amicable atmosphere and was based on an thoroughly assessment of the regional evolutions in Indochina and Europe and was built upon the common objective of building a development agenda, focused on the fulfillment of Sustainable Development Goals as voted in December 2015 by the United Nations. 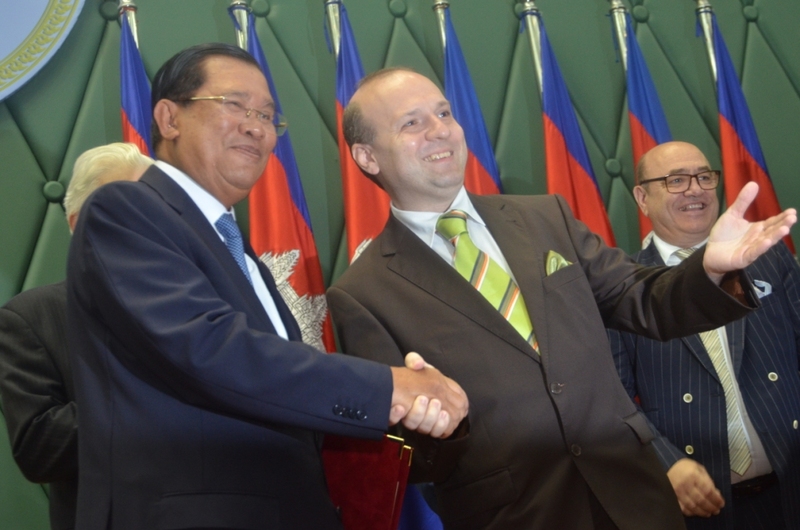 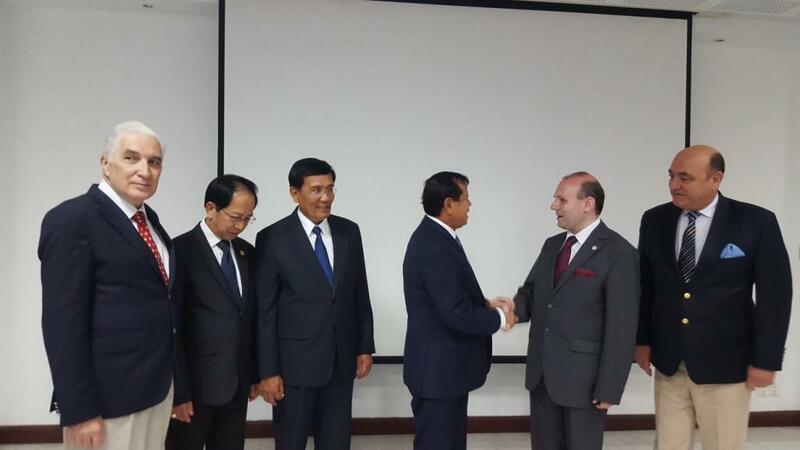 The President of European Council on Tourism and Trade, Professor Dr. Anton Caragea, highlighted the intense development that brought Cambodia to the fore of international economic growth and also praised the country ambitious social revenues distribution agenda towards the poor and marginal communities. 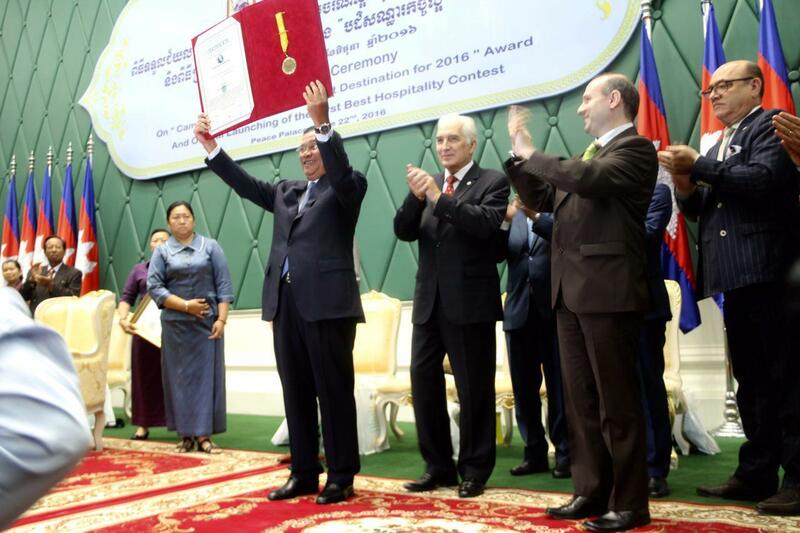 Cambodia is today an example for this area of the world, in economic growth and the Government led by Academician Dr. HUN SEN is an example of development and national efficiency. 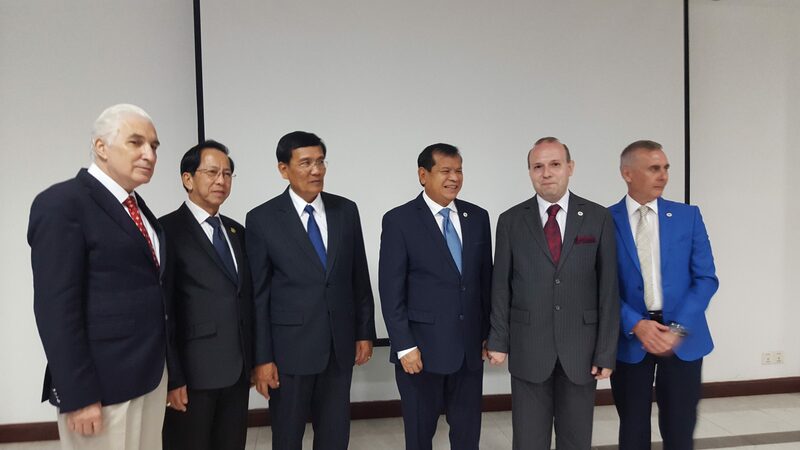 Afterwards the delegation headed by H.E. 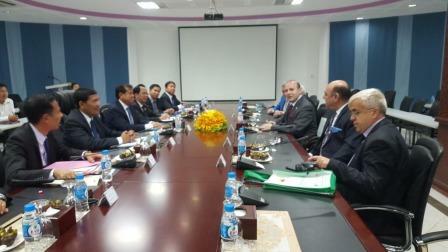 Professor Dr. Anton Caragea, partakes in the discussion and exchanges of views with H.E. 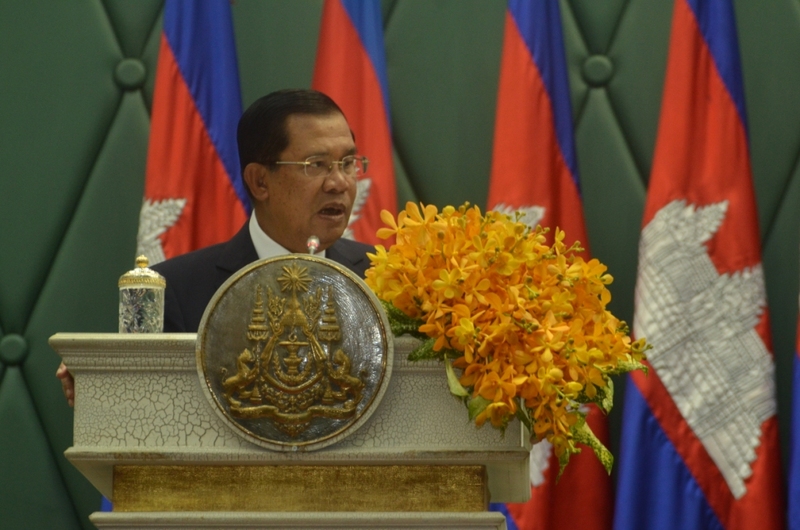 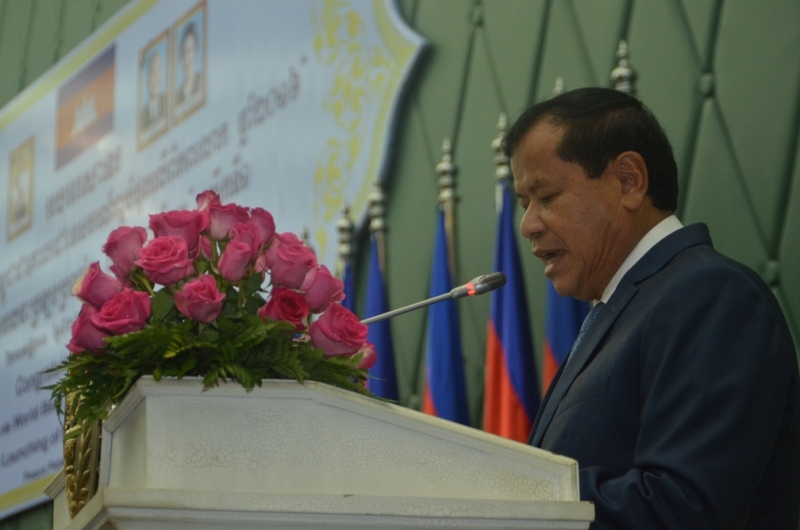 Academician Dr. HUN SEN-Prime Minister of Cambodia. 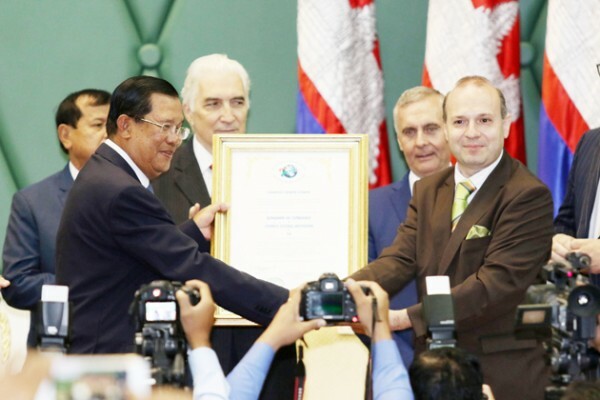 Thousand of people have take part in filming the summer 2016 video clip presenting to the world the importance and significance of tourism and raising awareness of Cambodia`s inestimable travel and cultural potential and the results where summarised in two perfect songs conquering the world with their tunes.